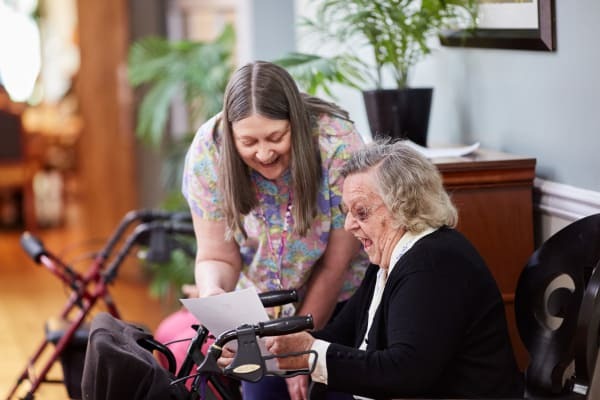 Dayspring Villa gladly accepts donations to support and enrich older adult lives. A donation to Dayspring is tax-deductible via our parent organization, Christian Living Communities a 501c3, Colorado-based not-for-profit. 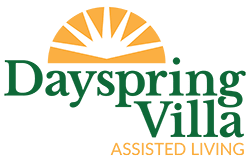 Please be sure to write “Dayspring Villa Donation” in your check’s memo line. You can also give online by clicking the button to the right.